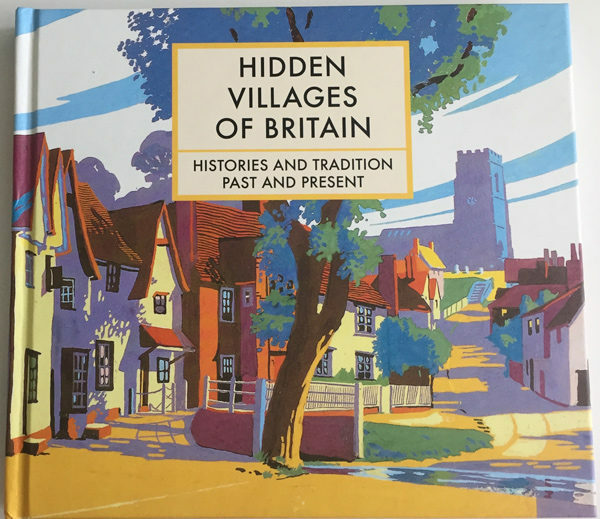 Inspired by the popular Channel 4 programme ‘Penelope Keith’s Hidden Villages’, this book explores the most interesting and beautiful examples of British villages. Using the Batstford guides of the 1930s as a starting point, it is a journey around tucked-away places, from honey-coloured Cotswolds cottages to Scottish fishing communities. Along the way it explores village traditions, encompassing folklore, history and newer ways of life. A trip around the British coastline, from saltmarsh to dune systems to spectacular beaches. Published to celebrate 50 years of the National Trust’s Neptune Coastline Campaign, it focuses on the shoreline in the National Trust’s care. 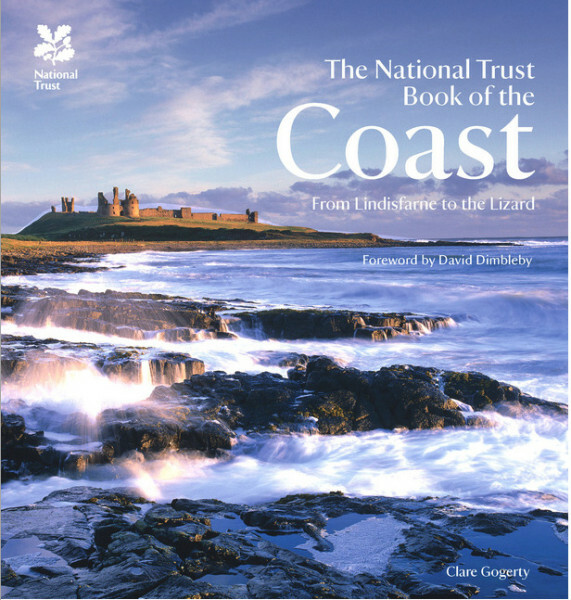 Alongside descriptions and history of the coast, there are suggestions of things to do, wildlife to see and six essays by notable writers. 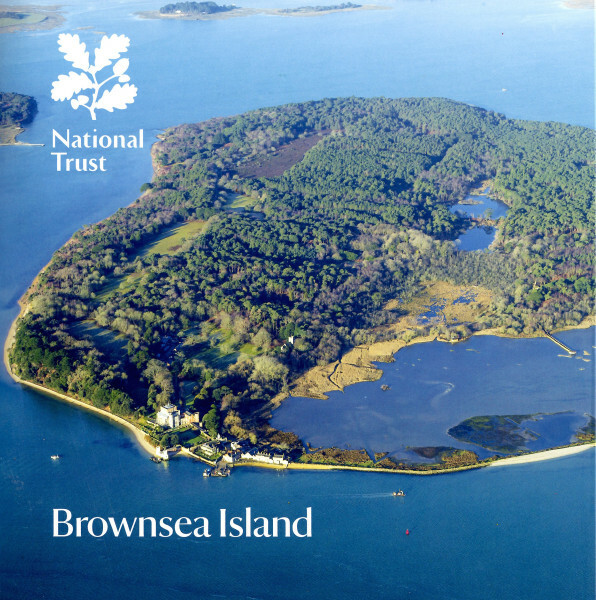 An informative and lively account of the National Trust nature reserve in Poole Harbour, including tales of eccentric owners, wartime activities, the birth of the Scouting movement and red squirrels. An in-depth look at this peninsula in South Wales, including history and wildlife. Discover caves that were home to Prehistoric people and smugglers’ haunts; where to find otters, wading birds and rare plants; and how the writer Dylan Thomas once got stranded on Worms Head overnight. 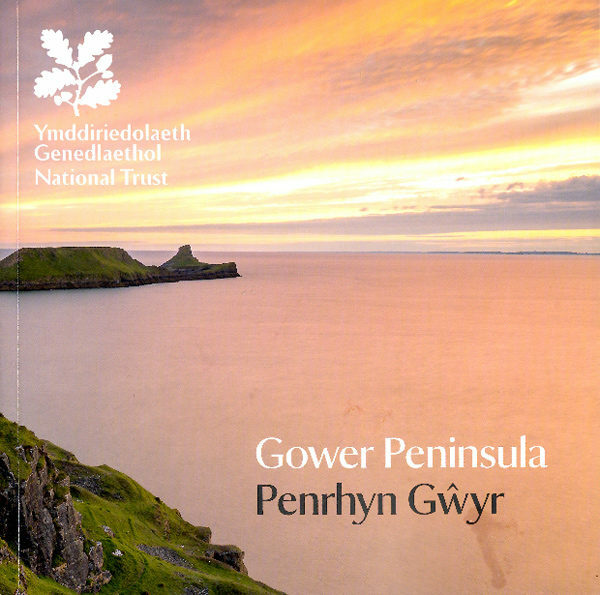 Seven walks with step-by-step instructions, ranging from gentle one-mile wanders to longer, more challenging excursions, are the perfect way to get to know the Peninsula by foot, while a fold-out Spotter’s Guide helps identify species you’ll spot here, including birds, butterflies and plants. A series of books introducing children to art appreciation. Each themed book explains the pleasure of looking at art and includes activities for children to explore the themes themselves.